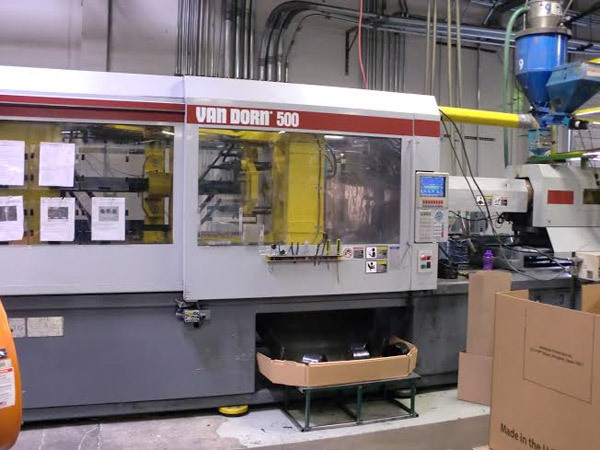 With over 30 years of industry experience, Metro Custom Plastics is a resourceful, dependable, and trustworthy source for plastic injection molding. 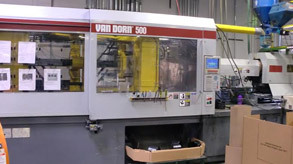 Running a 14-machine, 24 hours-a-day injection molding shop, we are able to flexibly meet design, performance, and material requirements with ease while paying close attention to unique customer needs. Metro Custom Plastics is a specialist in conventional injection-based plastic molding. Supported materials include Processed Plastic, Recycled Plastic, Polyethylene, Polypropylene, ABS, Acrylics, Nylon, Polycarbonate, Polyester, and Styrene. Clamping forces on injection range from 230 to 500 tons, and supports shot sizes up to 80 ounces. Our molding process is capable of up to 64 cast cavities, and has a maximum plastic area of 480 in2. Metro Custom Plastics welcomes both one-off/prototype or large production sized orders. Lead times range from 2 to 3 weeks for production orders, with an additional 8 to 10 weeks if new tooling is required. With a complete team of plastics engineers at our disposal, Metro Custom Plastics offers additional design, engineering, reverse engineering, and packaging consultation. To learn more about Metro Custom Plastics' injection molding capabilities, see the table below and contact us for a quote or additional information.